her explanation buy priligy in india online Chartwell provide a range of casement windows, storm-proof, flush fit and like for like replacements for customers with listed buildings, supplied in any colour you require. All off our windows are completely bespoke and made to measure by our team of experienced craftsmen. We manufacture all off our casements windows from engineered timbers to ensure the highest stability and quality of our windows. 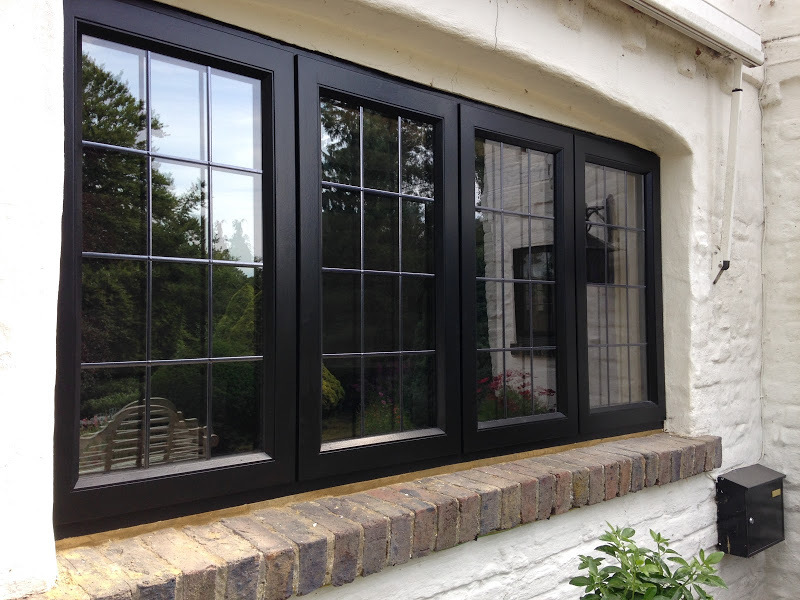 Our casement windows are manufactured to replicate the traditional styles whilst using modern technologies. Our storm-proof and flush fit are supplied with multi-point locking systems, stainless steel friction hinges and argon filled double glazed units to provide great thermal qualities as well as high security.